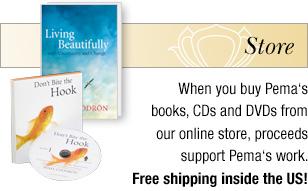 The Pema Chödrön Foundation’s Book Initiative partners with groups and not-for-profit organizations to provide Pema’s books and CDs free of charge to underserved women and men who could benefit from her teachings. We are now accepting requests from organizations to participate in this initiative. If you work with people who are trying to improve their lives who can not afford a book or CD, or if your organization is in need of reference materials regarding Pema’s teachings, please answer the questions below and click “Submit” at the bottom of the page. If you have technical difficulties submitting this form, as an alternative please contact Margie Rodgers, Book Program Coordinator, at margie@pemachodronfoundation.org, or write to her at: Margie Rodgers, 805 Larchmont Road, Elmira, NY 14905, USA. 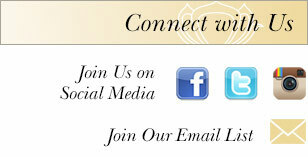 We would love to hear how Pema’s books are received by your organization. Please consider sending us any feedback (including photos, testimonials, observations) on how the books are used. Email tim@pemachodronfoundation.org. Thank you in advance.